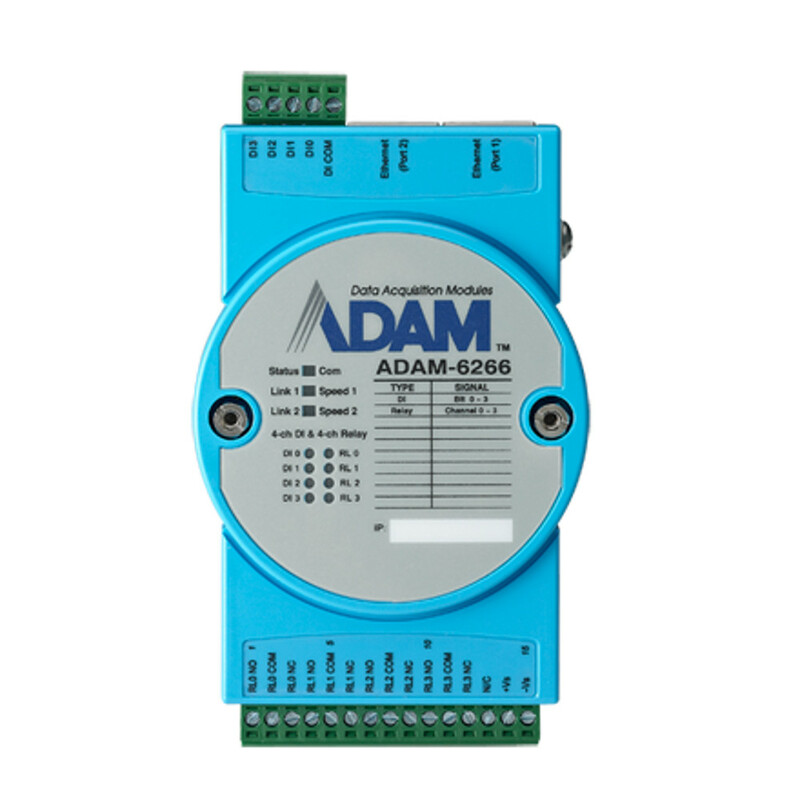 In order to fulfill ideal remote DAQ devices in IoT world, Advantech releases ADAM-6200 series, a new selection of Ethernet I/O family comprised of analog I/O, digital I/O and relay modules. 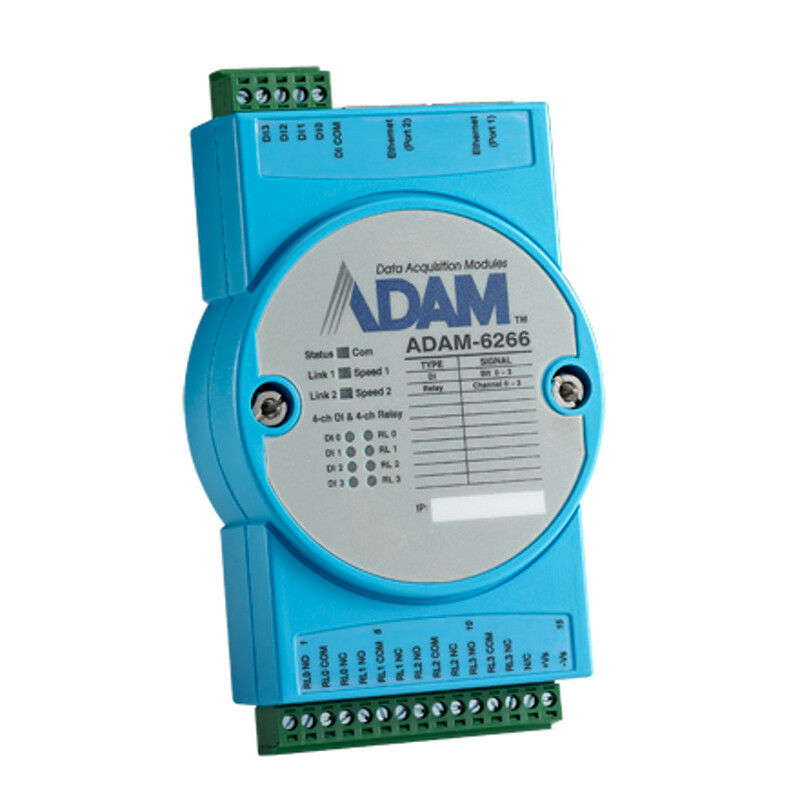 ADAM-6200 series module possesses plenty of advanced features whatever the evolution of hardware design and what’s worth expecting for user is a variety of useful software functions to make it effective in the application field. 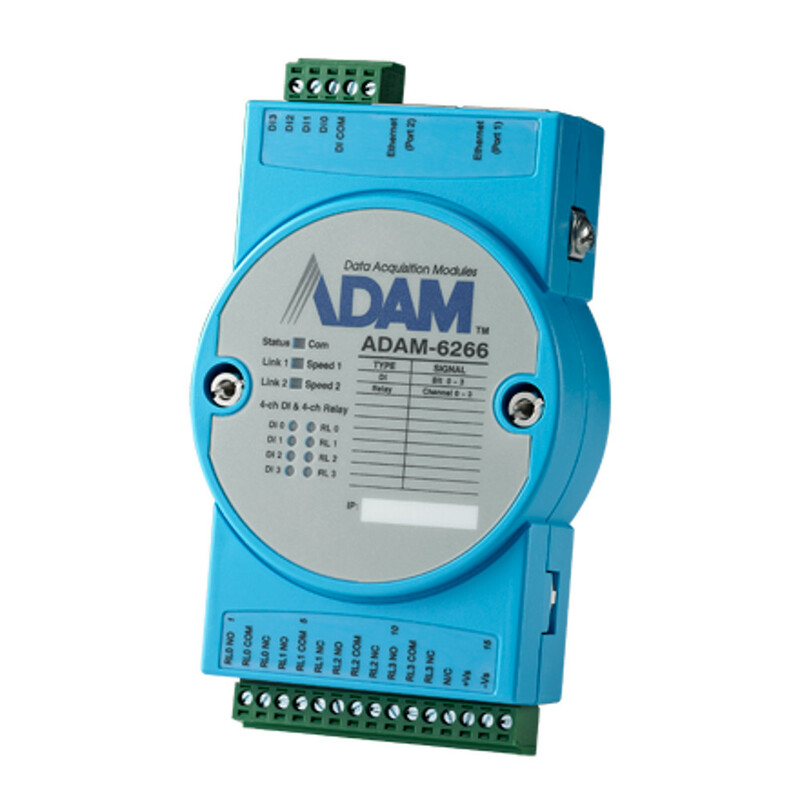 With new design and strong capabilities, ADAM-6200 can be a well-integrated I/O solution in Ethernet control system.